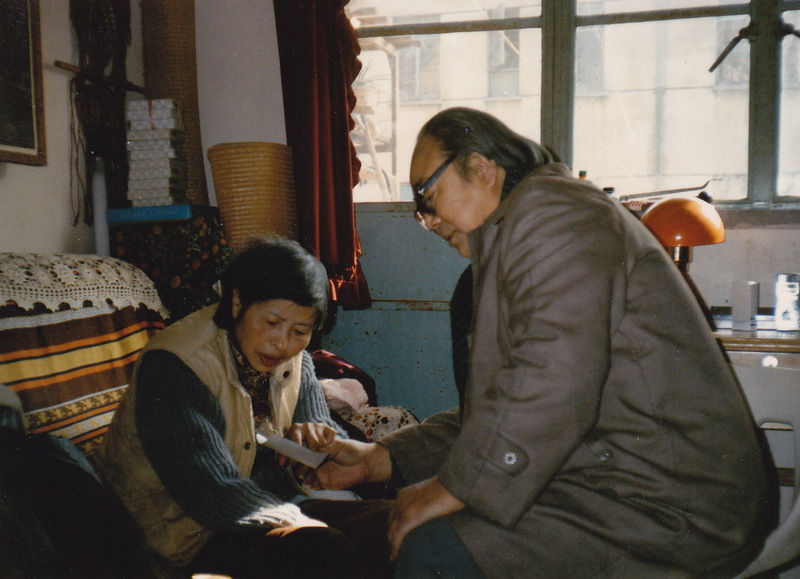 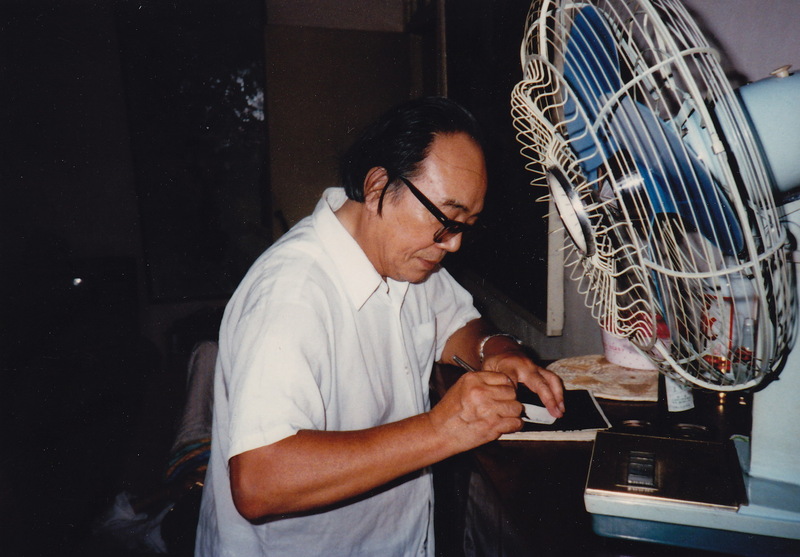 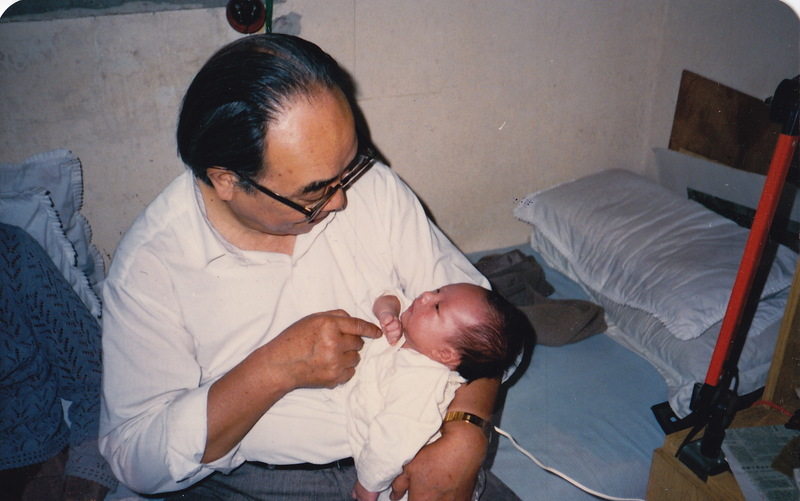 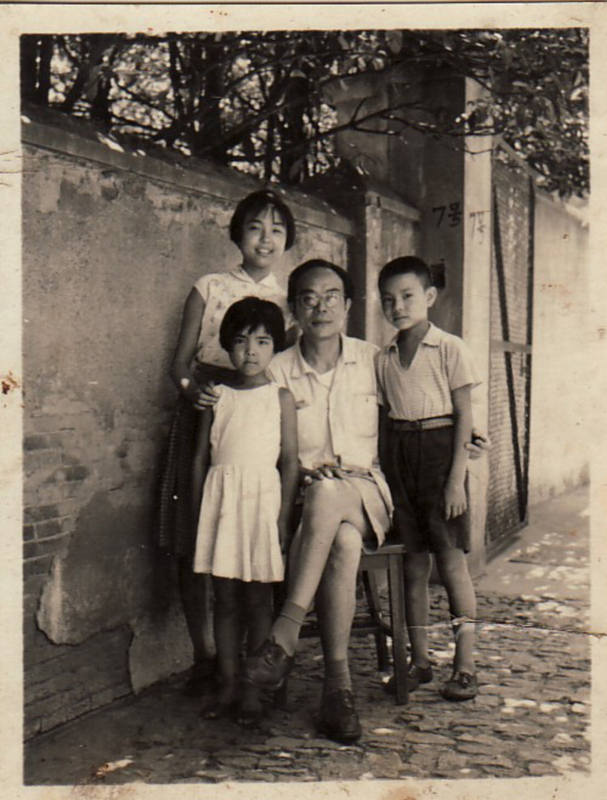 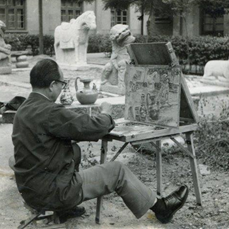 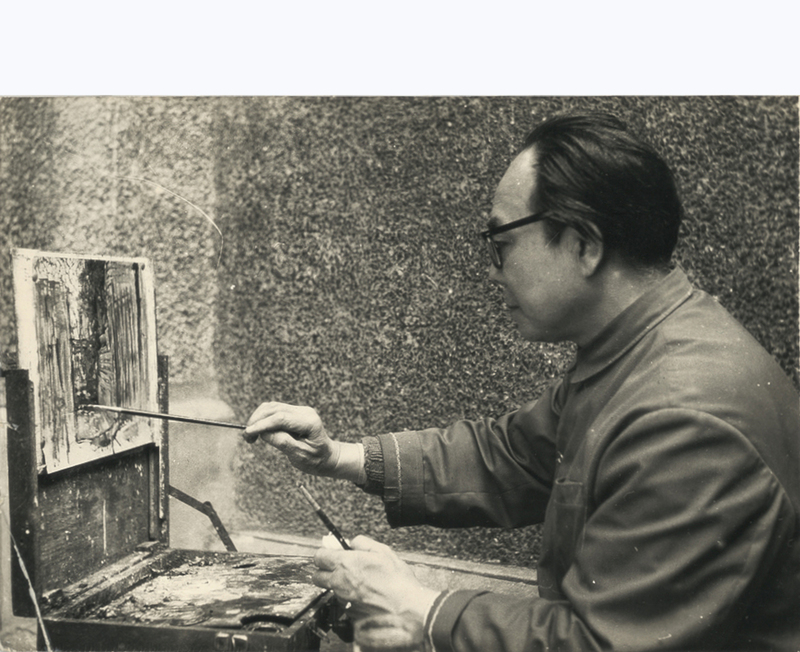 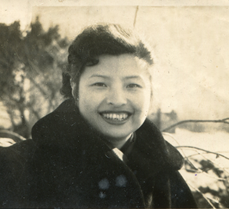 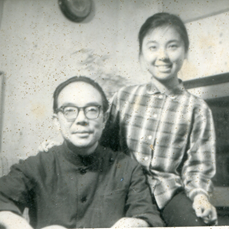 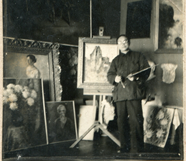 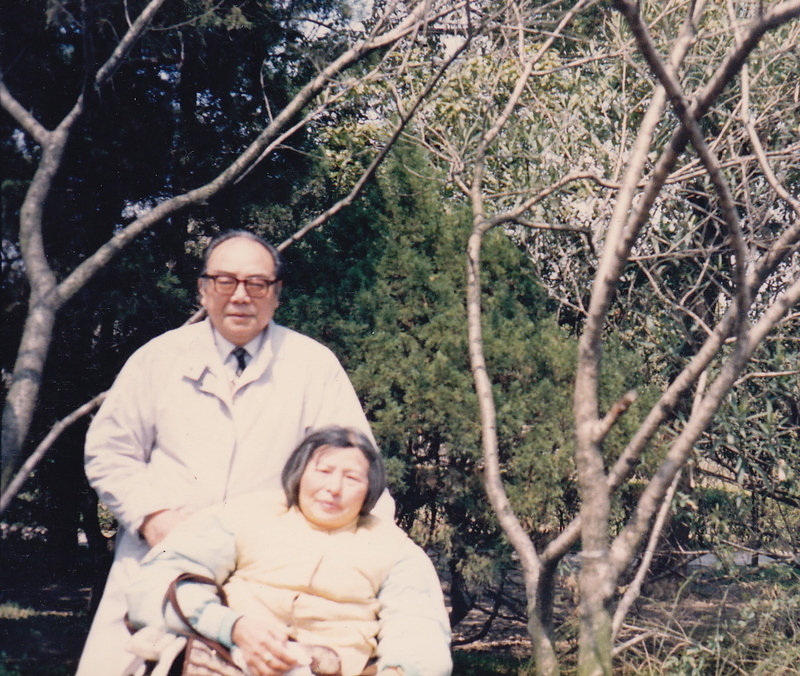 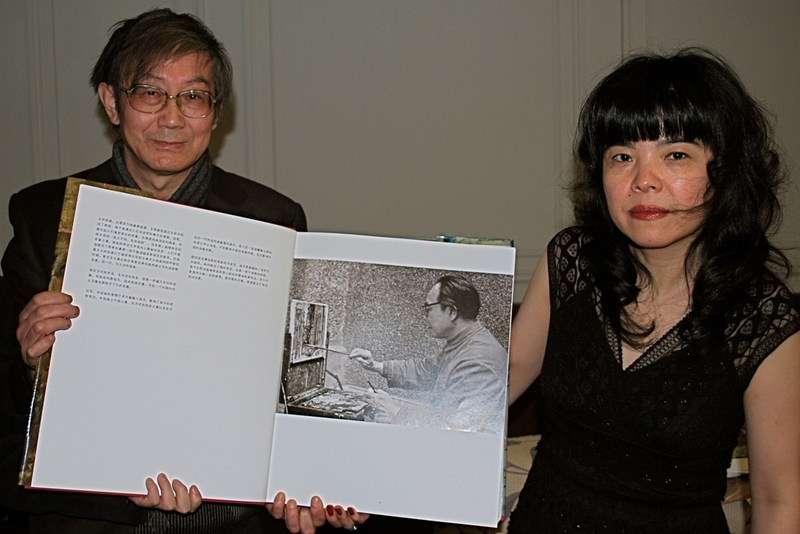 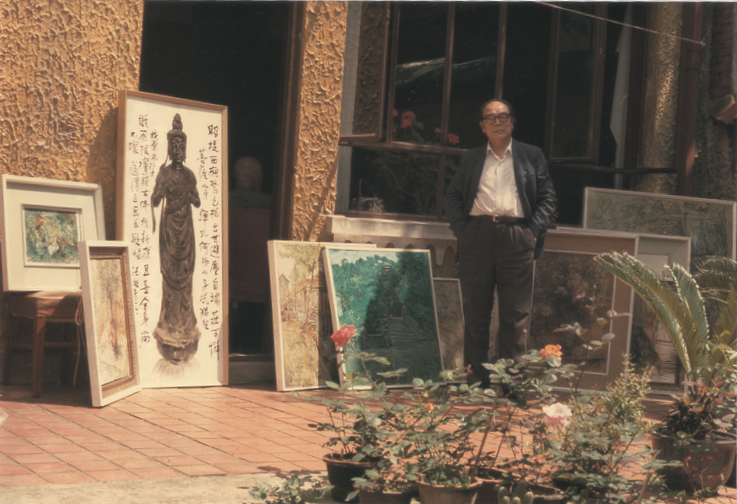 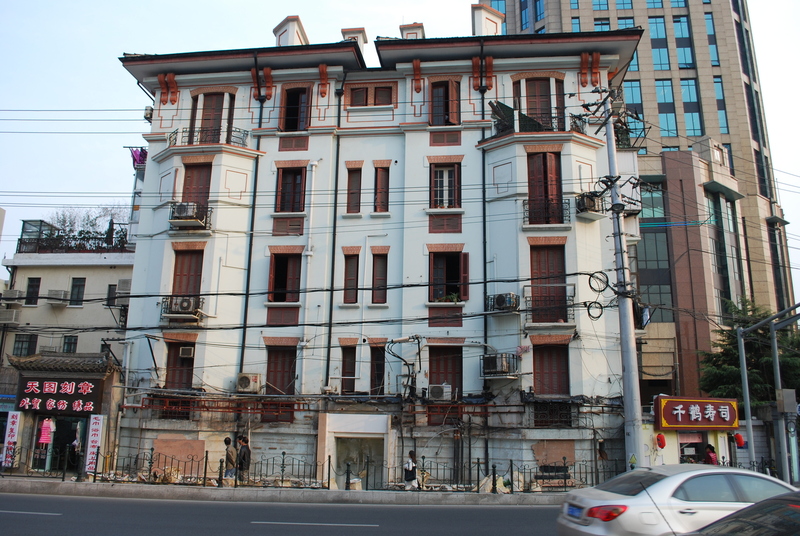 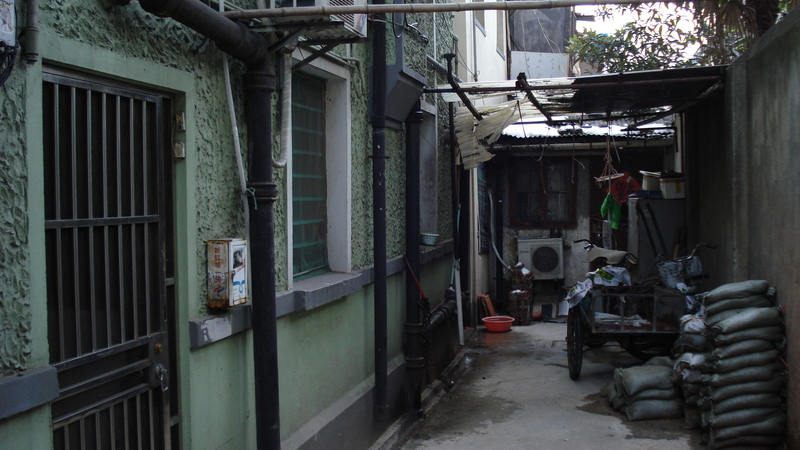 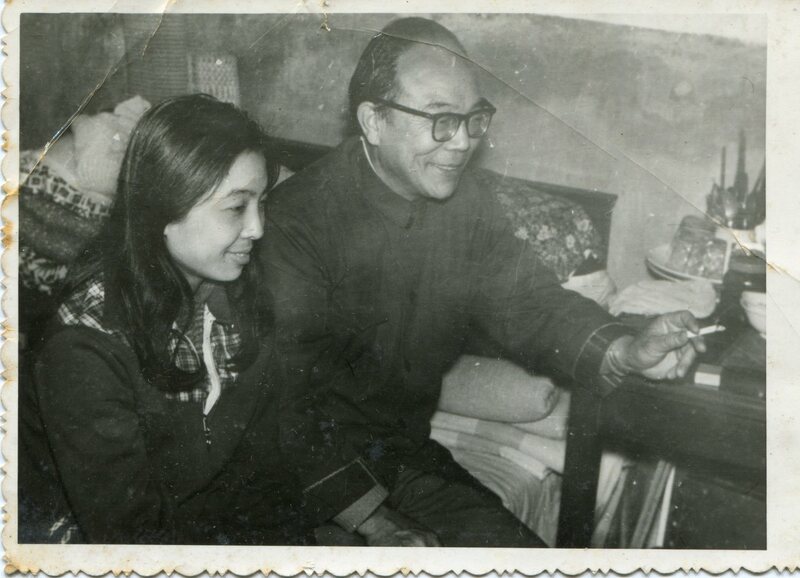 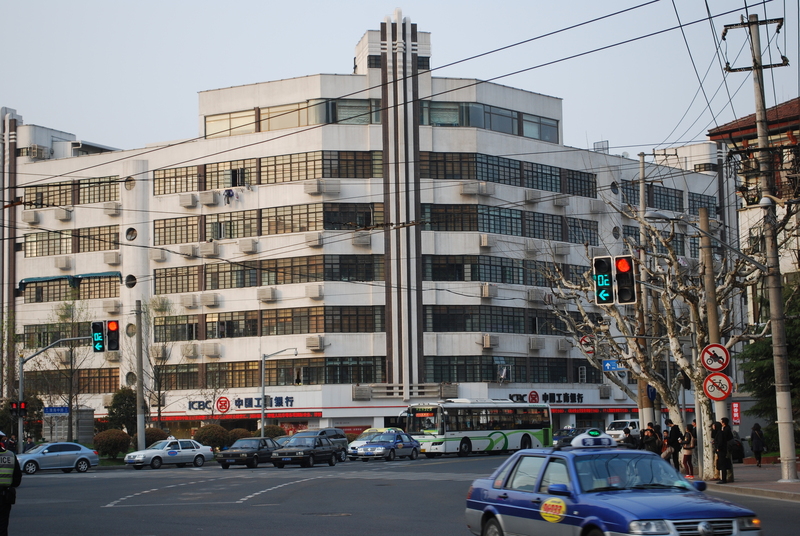 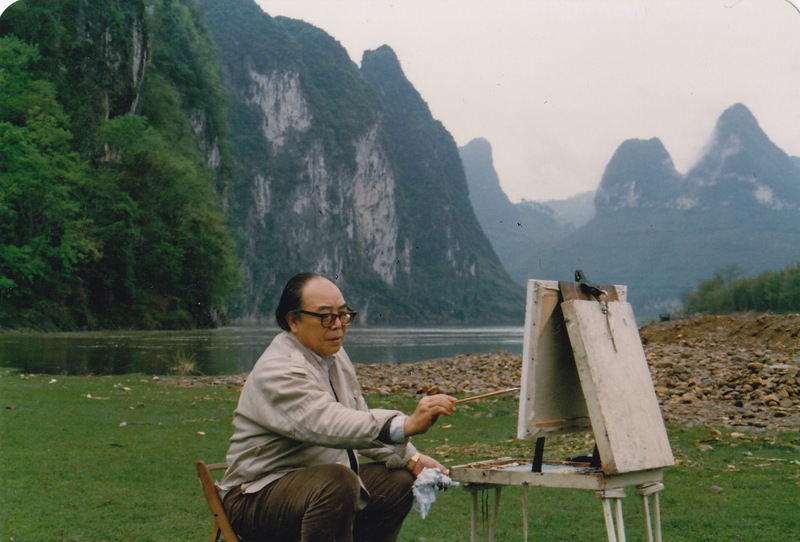 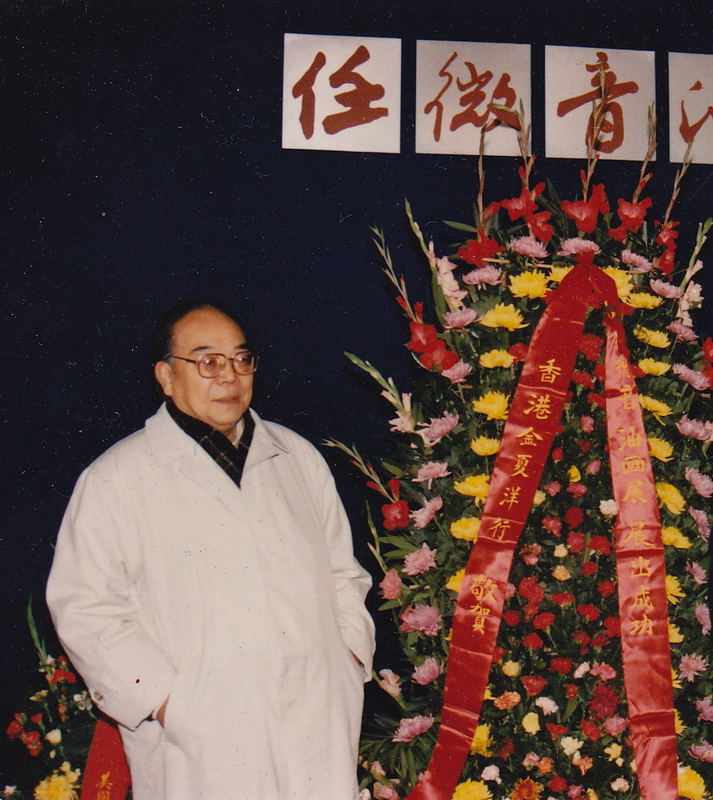 There are very few photos of Ren Weiyin and his family and those taken in the 1960s-70s were during holidays. 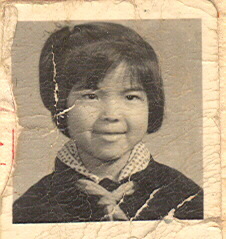 Those cheerful times very much the exception to the rule of everyday life those years. 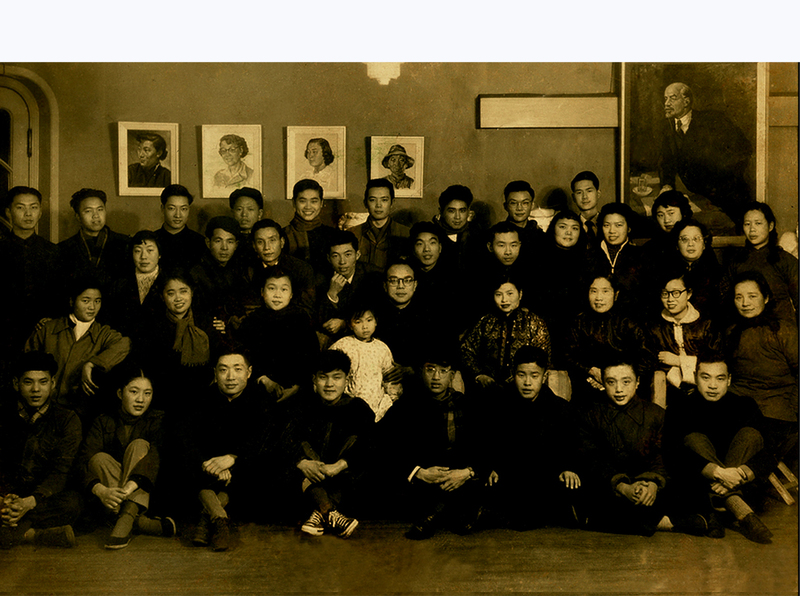 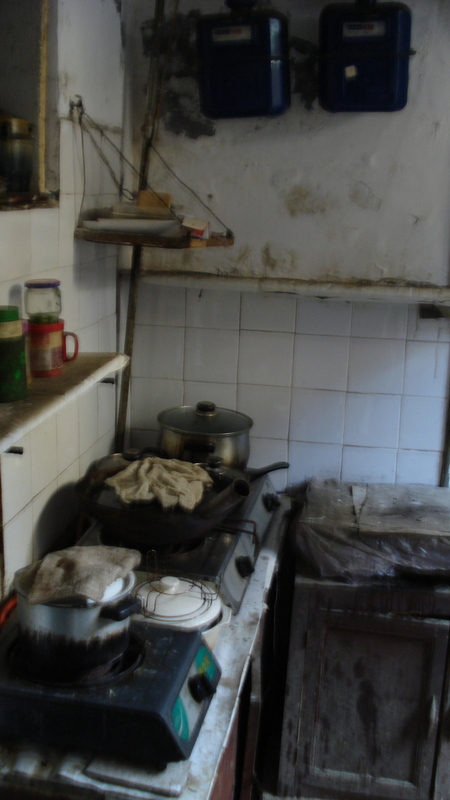 Place cursor on bottom of photo to scroll through.